Card Effect: [ACT](VC)[1/Turn]:COST [Counter Blast (1)], and all of your front row units get [Power]+3000 until end of turn. 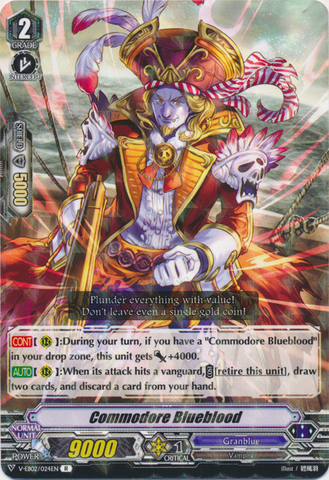 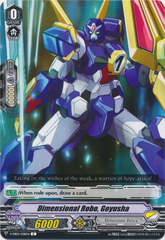 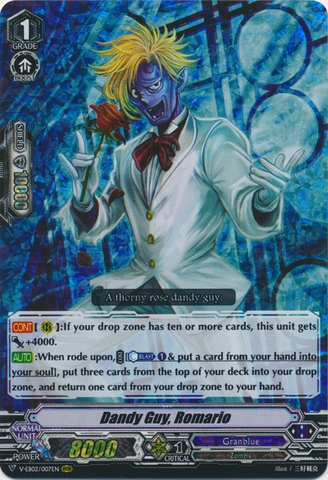 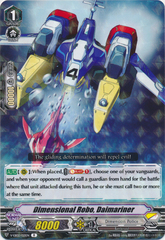 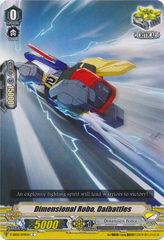 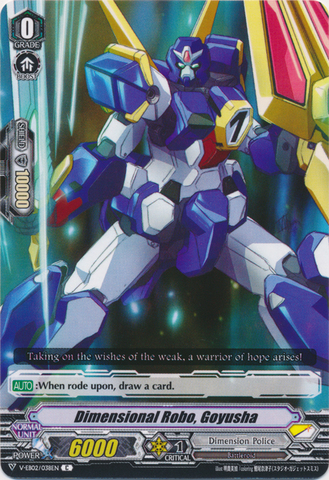 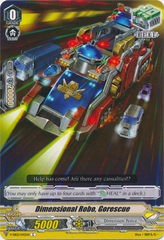 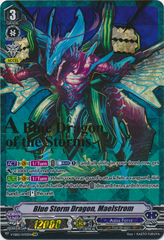 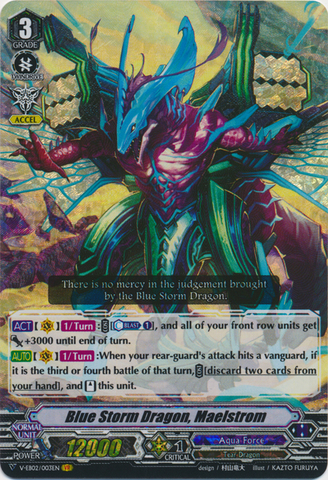 Card Effect: [CONT](RC):During your turn, if you have a "Commodore Blueblood" in your drop zone, this unit gets [Power]+4000. 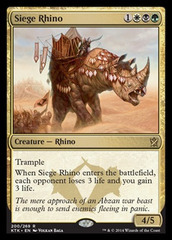 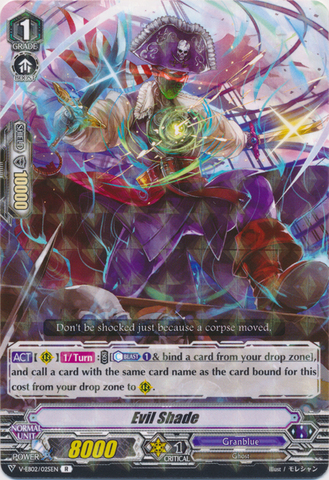 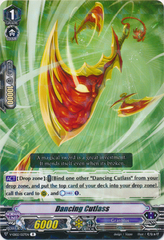 Card Effect: [CONT](RC):If there are 10 or more cards in your drop zone, this unit gets [Power]+4000. 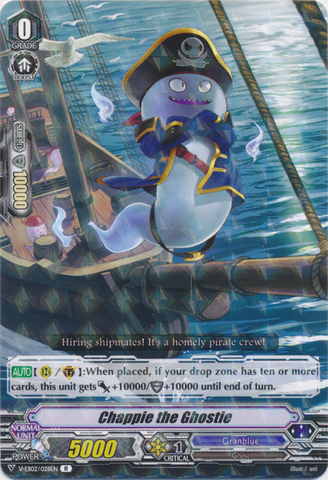 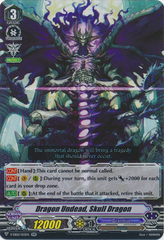 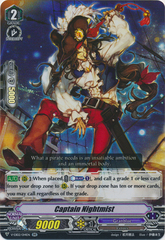 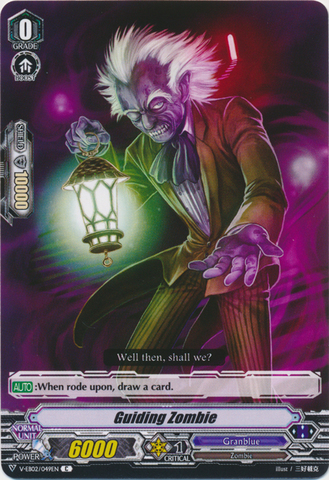 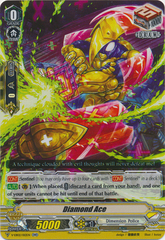 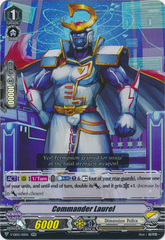 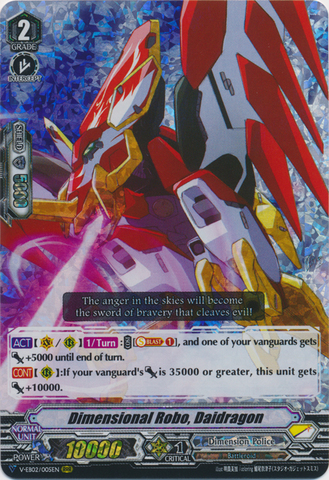 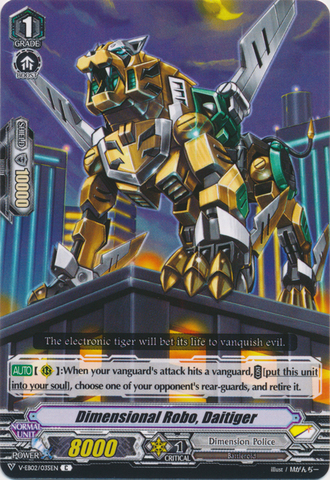 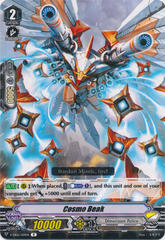 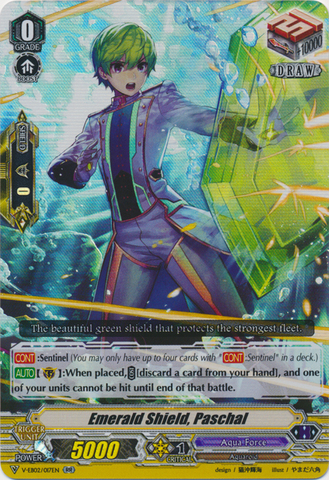 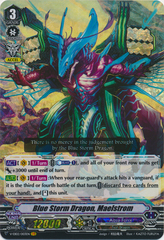 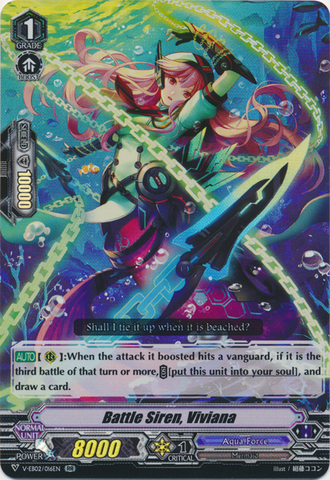 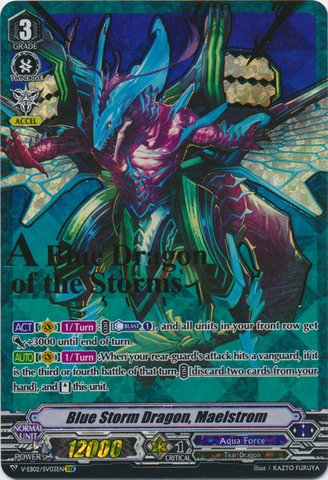 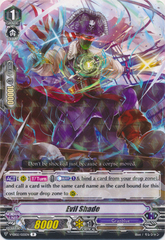 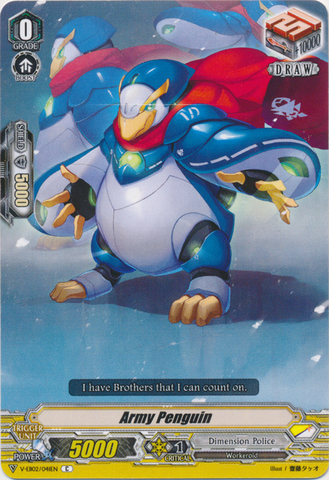 Card Effect: [ACT](VC/RC)[1/Turn]:COST [Soul Blast (1)], and one of your vanguards gets [Power]+5000 until end of turn. Card Effect: [CONT](Hand):This card cannot be normal called. 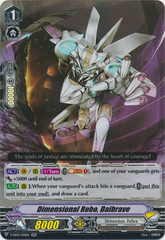 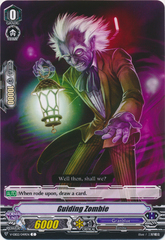 [CONT](VC/RC):During your turn, this unit gets [Power]+2000 for each card in your drop zone.